Spaghetti squash is a dieter’s dream food! 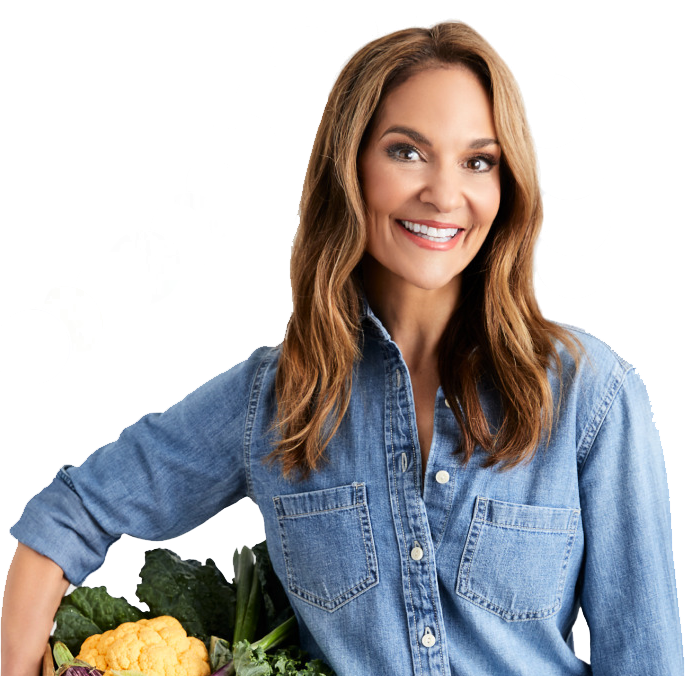 It forks into long strands that you eat just like pasta, but contains 40 calories per cup. Plus, it’s far lower in carbs, making it a great noodle swap for people with Type 2 diabetes. Using a very sharp knife, cut a spaghetti squash in half (lengthwise) and scrape out the seeds and pulp. Place the two squash halves cut side-down on a baking sheet. Bake for 40 minutes. Flip the squash halves over and bake for an additional 15 minutes, or until a sharp knife can be inserted into the outer shell with little resistance. While the squash is roasting, prepare the sauce. In a large, deep sauté pan, heat the olive oil over medium heat. Add the garlic and sauté for 1 minute. Add the canned tomatoes, artichokes, oregano, and black pepper and salt to taste. Bring the sauce to a boil, then reduce the heat to medium-low and simmer for about 15 minutes. Run a fork through the inside of the cooked squash to create spaghetti-like strands. Add the spaghetti squash and arugula or spinach to the sauce and toss with tongs until the squash strands are evenly coated with sauce. Stir in ½ cup of the feta cheese. 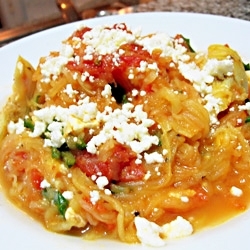 Divide the spaghetti squash among serving plates and sprinkle each plate with 2 tablespoons of the remaining feta cheese.